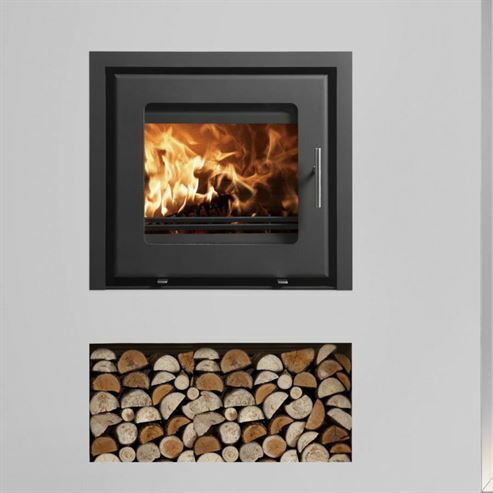 A Westfire Inset stove is designed to fit beautifully into a wall, providing efficient heat and adding a touch of style to your living space. 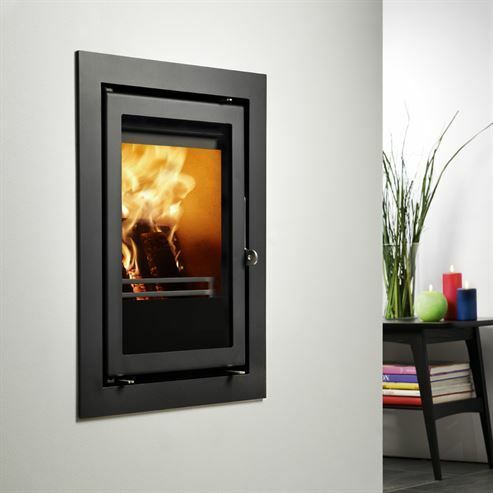 Westfire have created a range of inset stoves with dimensions to suite your requirements. 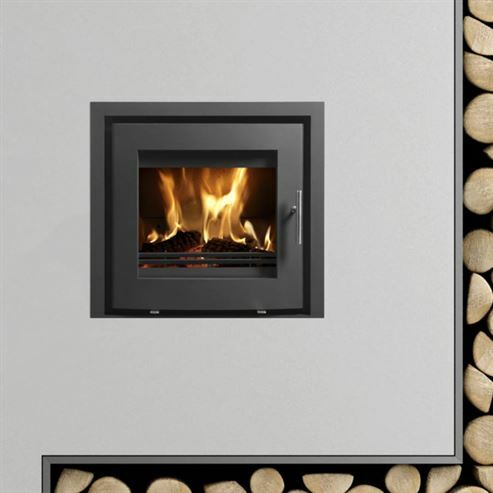 Uniq 35 – is a 400 mm wide body, designed to fit into a British fireplace wich can be installed with a 3 or 4 sided frame. 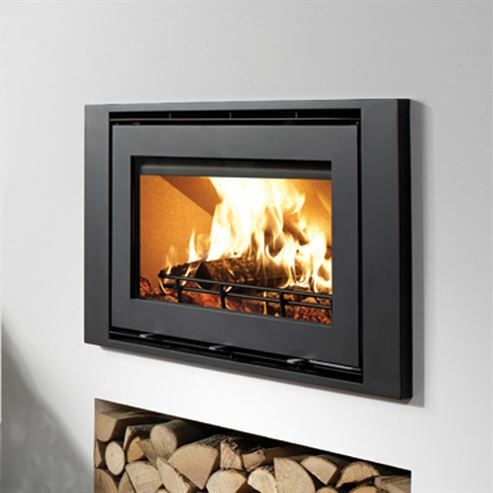 Uniq 23 – is a 600 mm wide body, it is available in new flat or curved door variants which can be installed with a 3 or 4 sided frame. 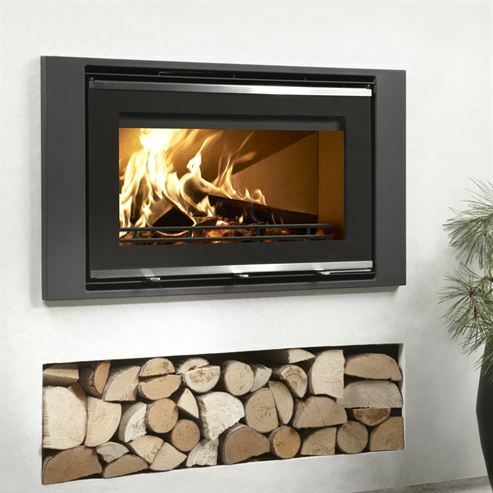 Uniq 32 – is a 800 mm wide body, it is available in steel or glass front variants which can be installed with wide 4 sided or narrow 4 sided frame options. All models have direct air options.